Palawan Property booms anew as the province continues to be the best Philippines Ecotourism and Island Vacation destination. Palawan had always been the prime target of small and large scale mining investors. 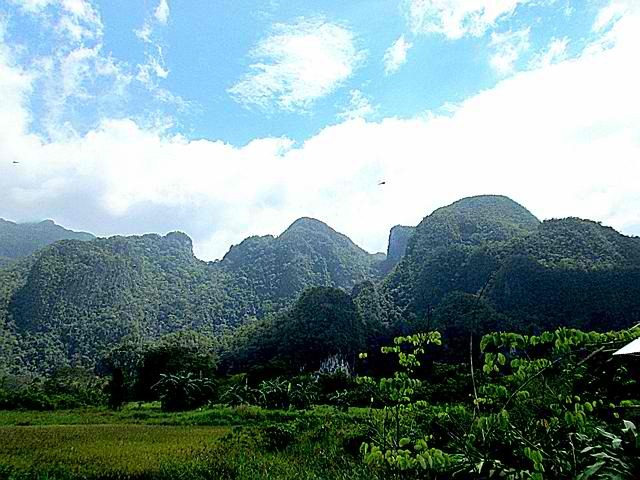 They have claimed vast lands and even mountains of Palawan property. Because aside from the forests resource, Palawan is also rich in minerals. Such as marble, silica, limestone, nickel, copper, iron, pyrite, sulfur, guano and rock phosphates, mercury, gold, manganese and oil. The increasing population, brought about by in-migration and tourism, provides opportunities for other business investments. Like gated housing/ communities, beach and mountain resorts, transient accommodations, restaurants, malls, etc. for which land is a requirement. There’s a reason why I am bringing this up. 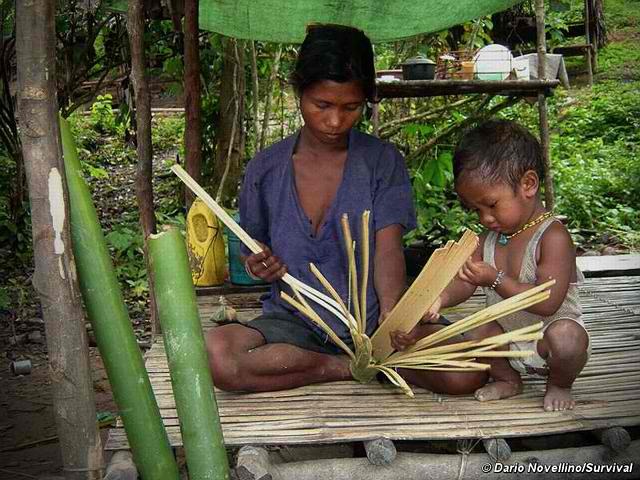 For one, exposing Palawan to destructive enterprises (eg. mining) has great effects to its environment. And we, Filipinos are the stakeholders of Palawan. Whatever happens to this island affects us all. 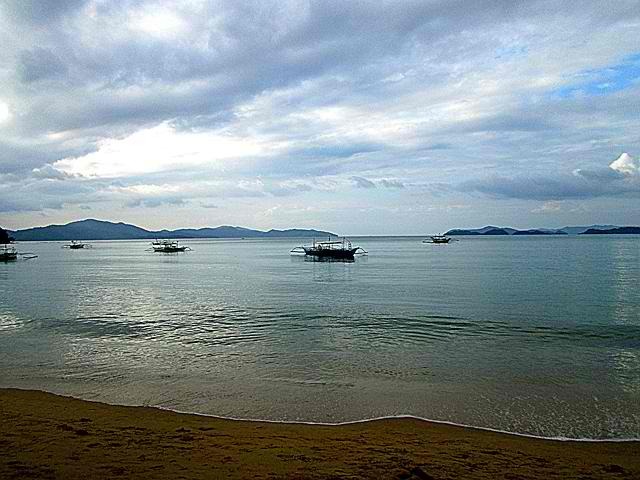 If you’re planning to buy Palawan property, you must consider who owns the land. Like, there is no question that the Tabon man owns the Tabon Cave in Quezon, Palawan 24,000 years ago. With that, the government declared the property as an Archeological Museum. I consider it as a tribute to the man. Obviously, there is no way we can buy the Tabon man’s property. 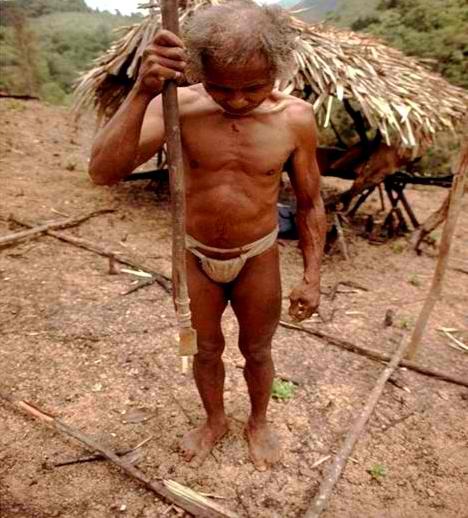 After the reign of the Tabon men came the major tribal communities, namely; Batak, Tagbanua, Pala’wan, and the Tao’t Bato. They have their own Ancestral Domain and they’re slowly reclaiming their rights to it. The NIPAS Law (National Integrated Protected Areas System) supports such claim. Under NIPAS law, CADT (Certificate of Ancestral Domain Title) area is not for sale. So please don’t push it. In 1954, Under President Ramon Magsaysay, some Ilocanos became Palawenos. He provided some of the Ilocanos a bit of Palawan property through the National Resettlement Rehabilitation Administration (NARRA) Program. The municipality of NARRA is what it is now. It was due to the agrarian unrest in the Ilocos region that President Magsaysay implemented the NARRA Program. He wanted to appease the Iocanos that were fighting against his administration. As a result, the landless in Ilocos gained hectares of Palawan property. It is legal for them to sell those lands. A buyer also has to consider Land Classifications and Declarations in obtaining properties in Palawan. The Philippine government proclaimed the province of Palawan as Fish and Wildlife Sanctuary in 1967. In 1990 UNESCO classified the province as a Man and Biosphere Reserve. Furthermore, UNESCO proclaimed Tubbataha Reef Marine National Park as World Heritage Site in 1993. While Puerto Princesa Subterranean River National Park (PPSRNP) got the same world renown proclamation in 1999. And as everyone knows, PPSRNP also made it to the RAMSAR List, otherwise known as Wetlands of International Importance. In June 19, 1992, President Corazon Aquino signed a legislation called Republic Act 7611. Otherwise known as the “Strategic Environmental Plan (SEP) for Palawan Act”. The said legislation requires multi-sectoral efforts in effecting serious and sustained agenda. A program that provides continued existence of a unique ecological system not found in any part of the world. The main strategy for the implementation of SEP is through The Environmentally Critical Areas Network (ECAN). ECAN shall first establish zones of absolute protection (Terrestrial, Coastal/Marine, and Tribal Ancestral Lands). Included in the legislation was the creation of the Palawan Council for Sustainable Development (PCSD). A body tasked to implement the SEP/ECAN. The SEP shall put into effect a graded system of protection and development control in the province of Palawan. This graded system encompasses the following; tribal lands, forests, mines, agricultural areas, settlement areas, small islands, mangrove, coral reefs, seagrass beds and the surrounding sea. “Private Property, No Entry” Notice hanging on the barb wire. Perhaps, indicating a Palawan Island Property. Sadly nowadays, there are stories of land grabbing and illicit buying and selling of Palawan property with ridiculous prices. In addition, they are subtle in many ways. In 1992, I bought a homestead land of around 1 hectare at Php5,000.00. The property is more or less 300 meters from the shore. To legitimize the ownership, the barangay issued a Certificate of Ownership. I bought a land that was untouched. Most noteworthy of all, a creek traverses through it, and oh so near the beach. I imagined and daydreamed of developing the land someday. In 2008, there was a massive buying of land in that area at the west coast. One day, a guy whom I know works for the mayor came and offered to buy the lot for Php25,000.00. Shoe Mart, a chain of prominent malls in the country, now owns that coastline. 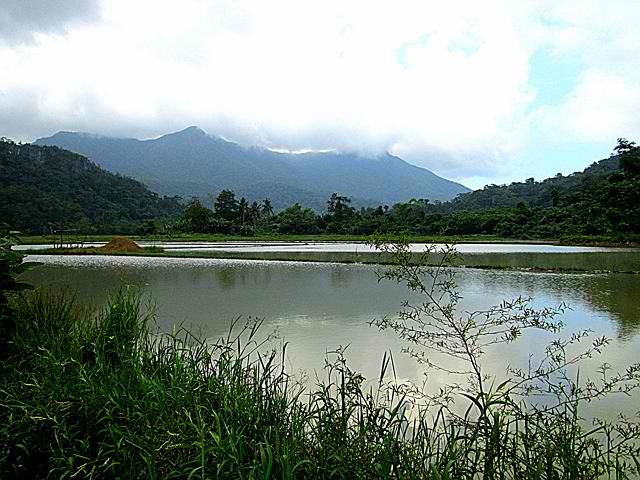 In another instance, a property broker offered me a 10-hectare land for only Php200,000.00. The property has a beachfront and hundreds of coconut, cashew, and banana trees. I got excited for such a sweet deal! As I did my research, I found out that the property is within a protected area in Tay-tay. 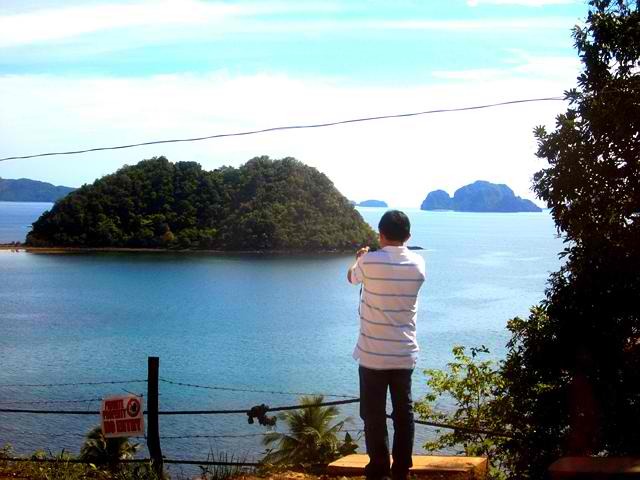 It so happened that there exists an El Nido-Taytay Resource Protected Area. With the information above, I realized that the offer was not a sweet deal after all. Because, Protected Areas is a land category in which ownership belongs to the state. Consequently, the law under such declaration prohibits buying and selling any parcel of land within the protected area coverage. Unless otherwise someone anti-dates the land title before the protected area declaration. I may be giving you the idea but it is of course illegal. Unfortunately, such kind of deals does occur and so please be aware. I have seen local landowners complaining about prominent families in Manila who magically possesses Land Titles of their inheritance. Most of them are investing in the municipality of El Nido, San Vicente and coastal barangays of Puerto Princesa City. Proponents of large scale “development” in Palawan, like mining, subdivisions or coal-fired power plant, rubber plantations or any GMO mono-cropping land conversion activities, please reconsider what you’re about to do. Considering all the proclamation the province have garnered, owning Palawan property entails responsibility that is of global importance and effects. Instead, Please Help Save Our LAST ECOLOGICAL FRONTIER!!! Invest in environment-friendly enterprises.